220-240 Volt 50 Hz Latest models with The Best Prices!! 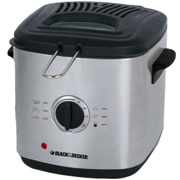 Available from different brands like Frigidaire, Black and Decker, Oster, Panasonic, Braun and KitchenAid. 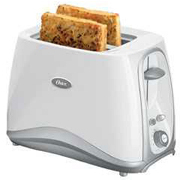 220-240 Volt 50 Hz Coffee Toasters to use Outside USA. 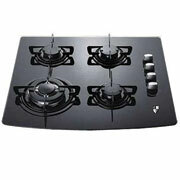 Available with different Brand like Alpina, Black and Decker, Frigidaire, OSter and Panasonic. The Best Prices!! 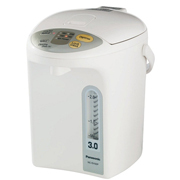 220-240 Volt 50 Hz Bread Makers to Use Outside USA. Available with different brands like Alpina, Severin. Kenwood, Delonghi and Severin. The Best Prices!! 220-240 Volt 50 Hz Can Opener. The Best Prices!! 220-240 Volt 50 Hz Latest models with The Best Prices!! 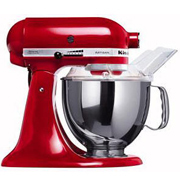 Available from different brands like Elba, Frigidaire, Black and Decker, Oster, Panasonic, Braun and KitchenAid. 220-240 Volt 50 Hz Coffee Deep Fryers to use Outside USA. 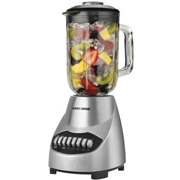 Available with different Brand like Black and Decker, Severin and Delonghi. The Best Prices!! 220-240 Volt 50 Hz Electric Heater to use Outside USA. 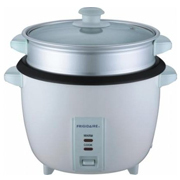 Available with different Brand like Panasonic and Delonghi. The Best Prices!! 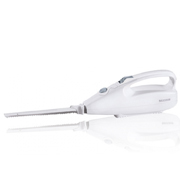 220-240 Volt 50 Hz Electric Knife. The Best Prices!! 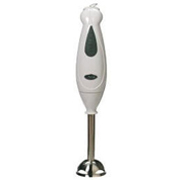 220-240 Volt 50 Hz Coffee Hand Blenders to use Outside USA. 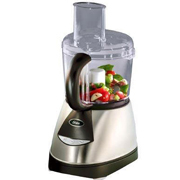 Available with different Brand like Alpina, Black and Decker, Braun, KitchenAid, Oster. The Best Prices!! 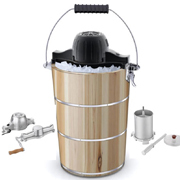 220-240 Volt 50 Hz Coffee Ice Cream Maker to use Outside USA. 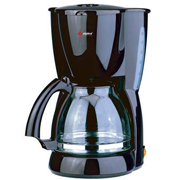 Available with different Multi Star and Delonghi. The Best Prices!! 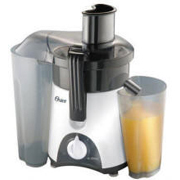 220-240 Volt 50 Hz Coffee Juicers to use Outside USA. 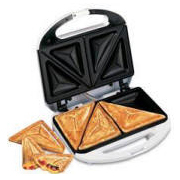 Available with different Brand like Alpina, Black and Decker, Braun, Frigidaire, and Oster. The Best Prices!! 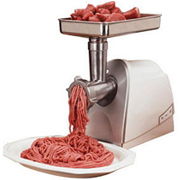 220-240 Volt 50 Hz Coffee Meat Grinder to use Outside USA. Available with different Alpina, Brand like Black and Decker, Braun, Panasonic, and Sanyo. The Best Prices!! 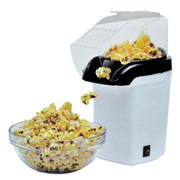 220-240 Volt 50 Hz Coffee Popcorn Maker to use Outside USA. Available with Brand like Alpina. The Best Prices!! 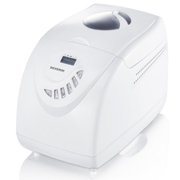 220-240 Volt 50 Hz Coffee Sandwich Makers to use Outside USA. 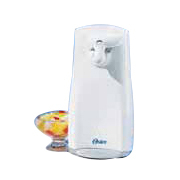 Available with different Brand like Black and Decker, Frigidaire, Oster and Saachi. The Best Prices!! 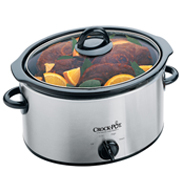 220-240 Volt 50 Hz Coffee Slow Cookers to use Outside USA. Available with different Brand like Crockpot and Saach. The Best Prices!! 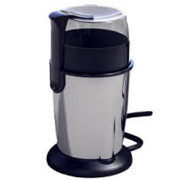 220-240 Volt 50 Hz Coffee Grinders to use Outside USA. Available with different Brand like Alpina, Black and Decker, Revel and Saachi. The Best Prices!! 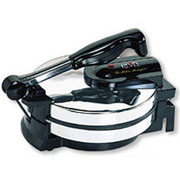 220-240 Volt 50 Hz Coffee Tortilla Makers to use Outside USA. Available with Brand like Saachi. The Best Prices!! 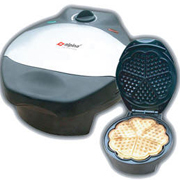 220-240 Volt 50 Hz Coffee Waffle Makers to use Outside USA. Available with different Brand like Alpina and Saachi. The Best Prices!! 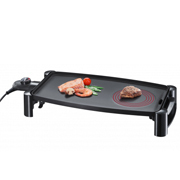 220-240 Volt Kitchen Appliances to Use Outside North America. 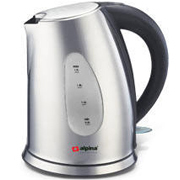 We carry different brands like Alpina, Black and Decker, Panasonic, Braun, KitchenAid, Frigidaire. Severin, Delonghi, Oster, Kenwood and Saachi. 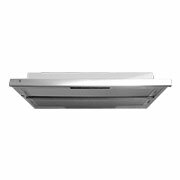 We are specialize and distrubutor for 220-240 Volt Appliances to use overseas cuntry like Africa, Europe, Asia, South America, Carribbean.